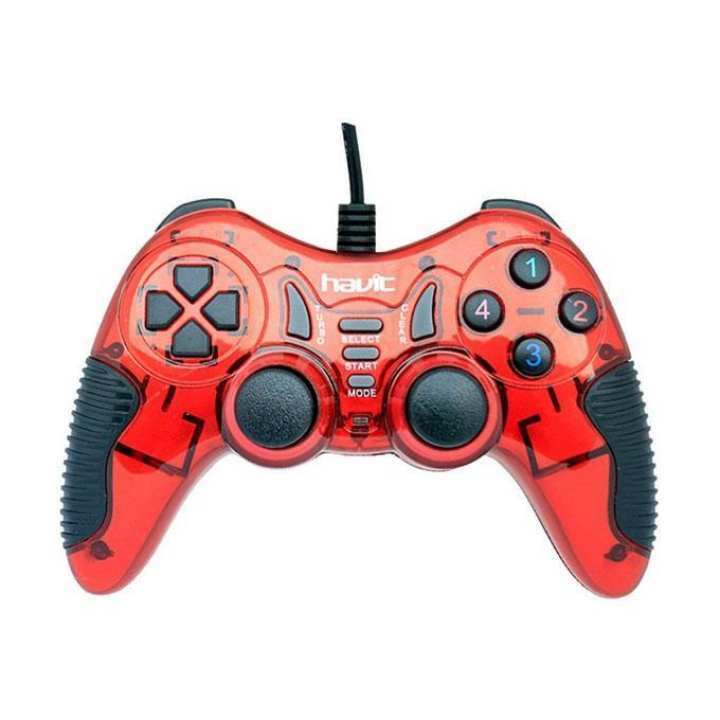 This Single Vibration Analog Game-pad for PC is a quality packed game-pad which does not require any installation. it is just plugged, play and Enjoy. It is very affordable and plays a couple of football and racing games well. Whether you use a PC or a console, the right game controller can make all the difference when you're playing your favorite titles. It can be frustrating to navigate digital worlds with mouse clicks and keyboard commands. Some controllers are meant for general use and can be frustrating to use during certain games that require other peripheral devices. Controller high precision analog joystick, 360-degree-wide control. Cross direction bottom Cross direction button, more precise position. Play with friends Double pad, can enjoy with friends.